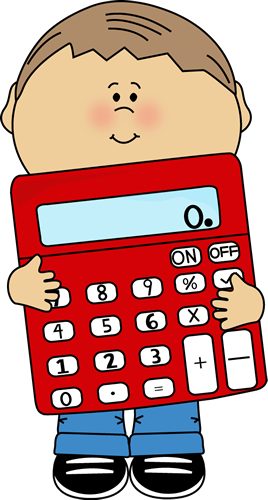 Engaging Lessons And Activities: Free Thankgiving and Fall Activities Printables and Lesson Plans! Free Thankgiving and Fall Activities Printables and Lesson Plans! 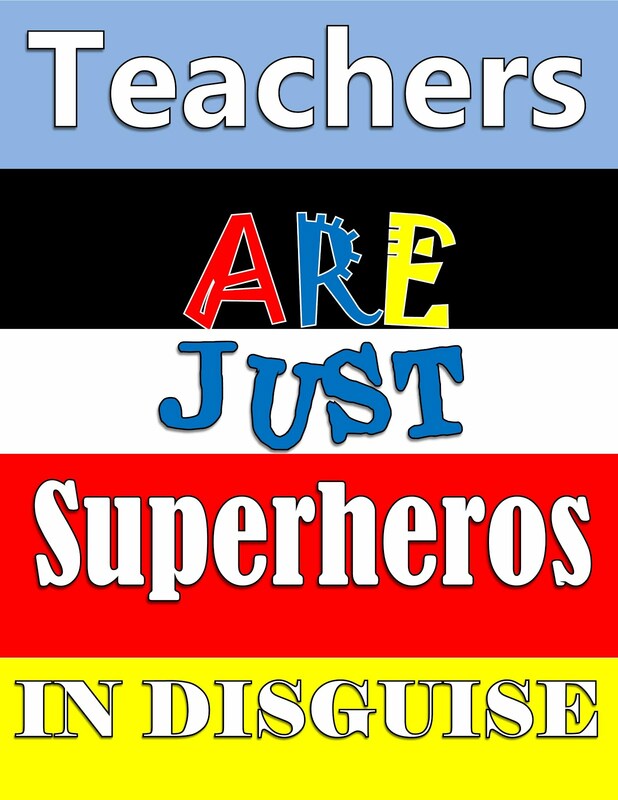 Teachers can enjoy posts here of Free Activities, Printables and Lesson Plans! 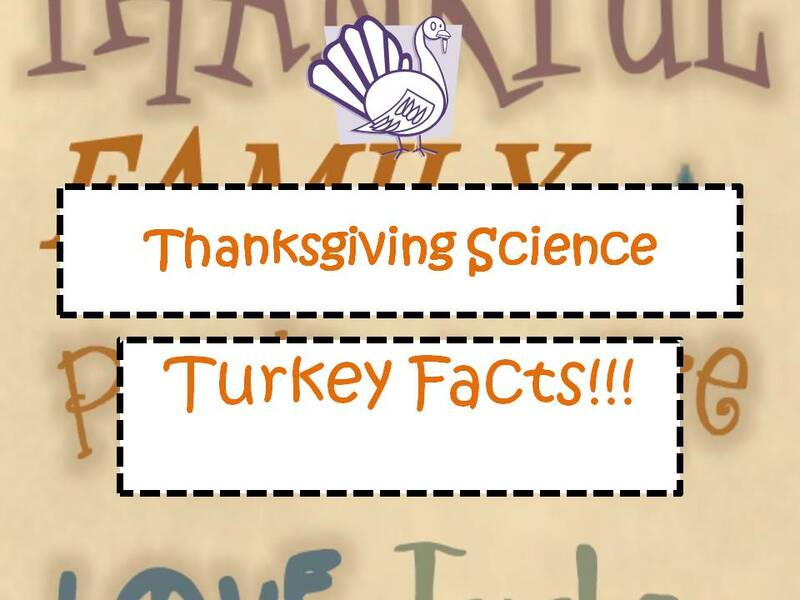 Today I am sharing A Free Thanksgiving Turkey Facts Slideshow and Student page that goes with it! Super Cute and easy to adapt to any Turkey Themed or Thanksgiving related Lesson! Check out the following Link for TONS of Thanksgiving Printables ALL FREE! 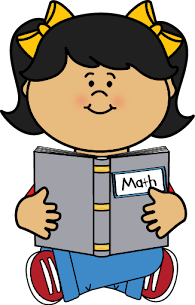 What a fun Coloring Activity to do right before the Thanksgiving Holiday!!! 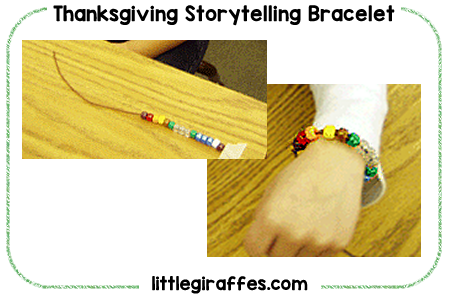 FREE Story Telling Thanksgiving Bracelet Activity! I absolutely Love these adorable roll-n-color activities! 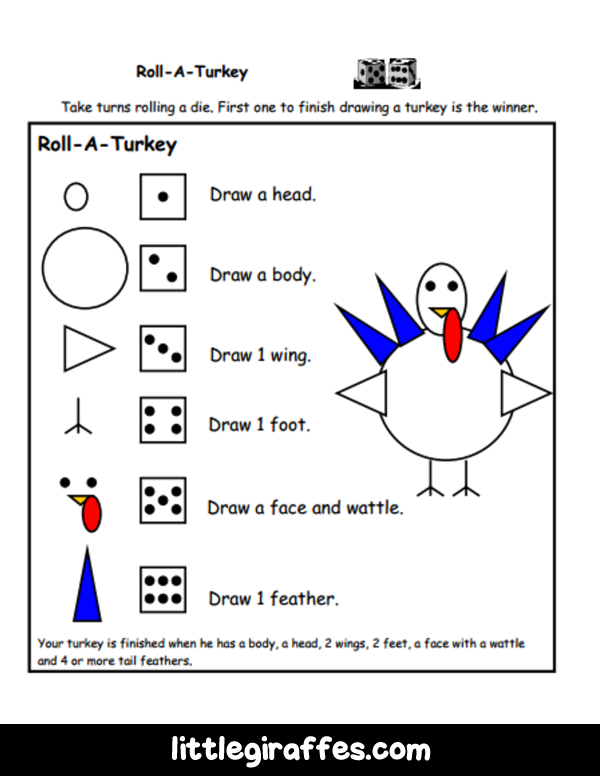 This Free Thanksgiving Printable is Roll-A-Turkey! 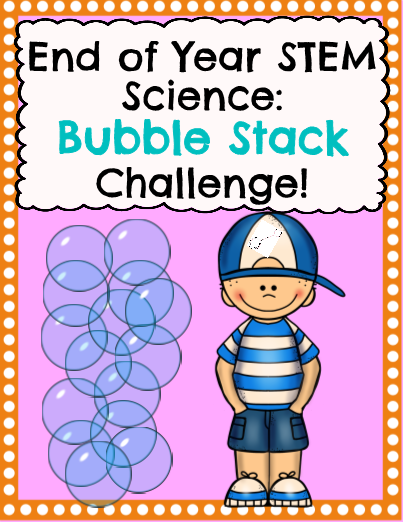 Perfect for keeping kids engaged during the Holiday season! 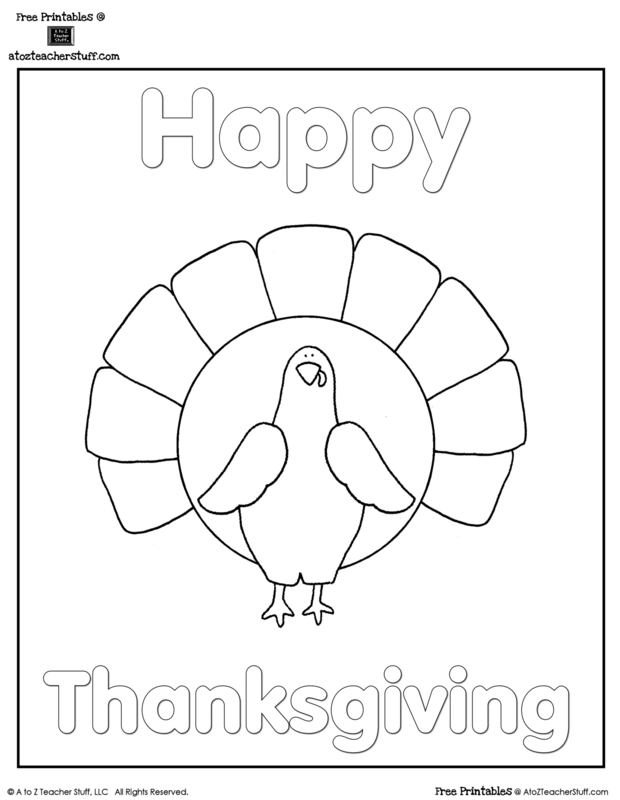 FREE Thanksgiving Coloring Page! So cute! Print and Go!